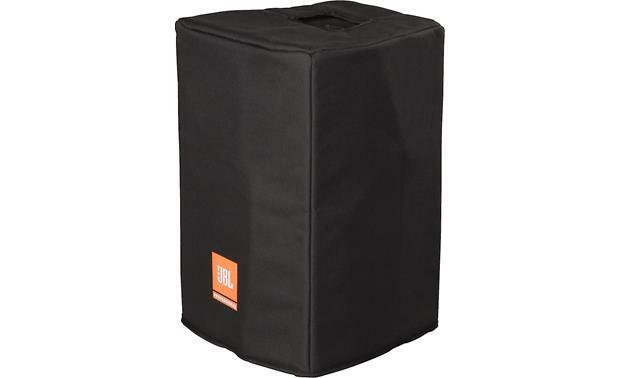 This form-fitting cover is made to protect JBL's PRX710 speakers during transport and storage, and features Gator's typically high level of workmanship and protection. 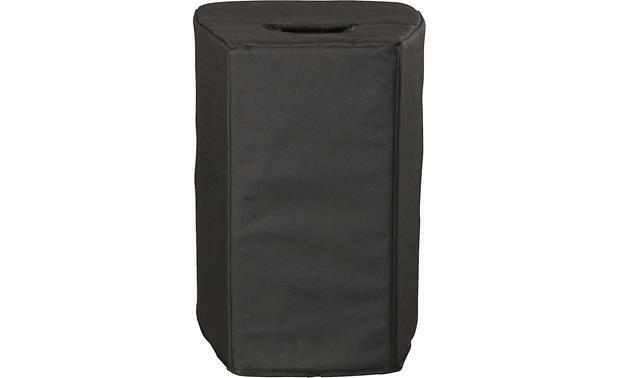 The cover is made of rugged 600-denier nylon with foam padding and a soft nylon tricot inner lining. 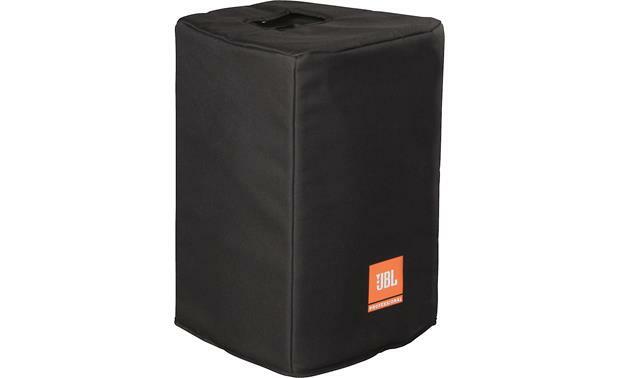 Convenient cut-outs provide access to the PRX710's built-in handles; a printed JBL logo shows your pride of ownership. 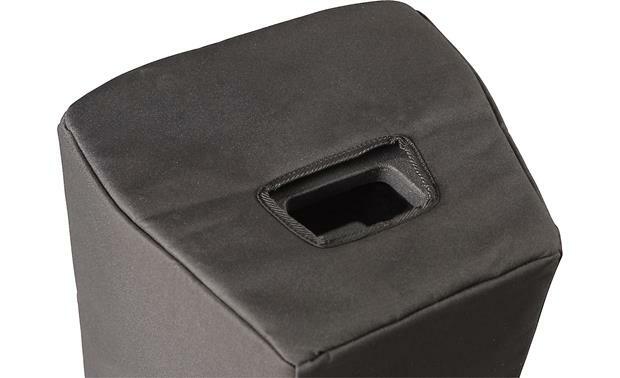 Let a Gator protect your PRX710. 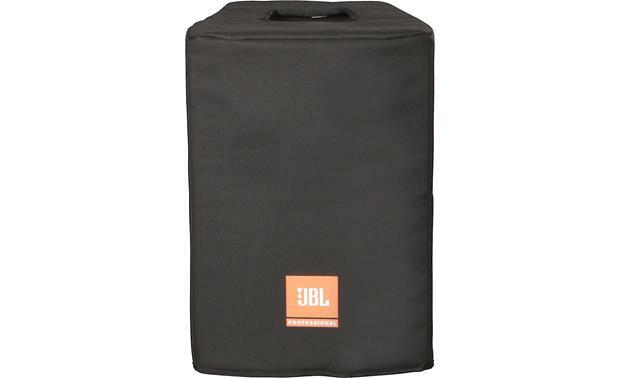 Searches related to the Gator PRX710-CVR Deluxe padded cover for JBL PRX710.